Fascination with zombie flavored apocalypses is not a new phenomena of popular culture. This perhaps is what can partially be attributed to the global $540 million that Paramount's 2013 action thriller World War Z achieved, despite somewhat unpopular deviations from the source novel material and a costly re-shoot of its third act. 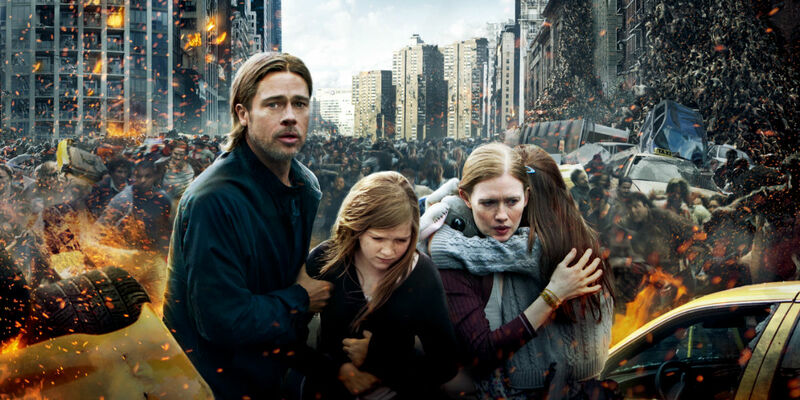 The Brad Pitt starring vehicle's box office success was enough to inspire a sequel intended for summer 2017, but it looks as if adversity has returned to infect the second World War Z movie's production just like the first. 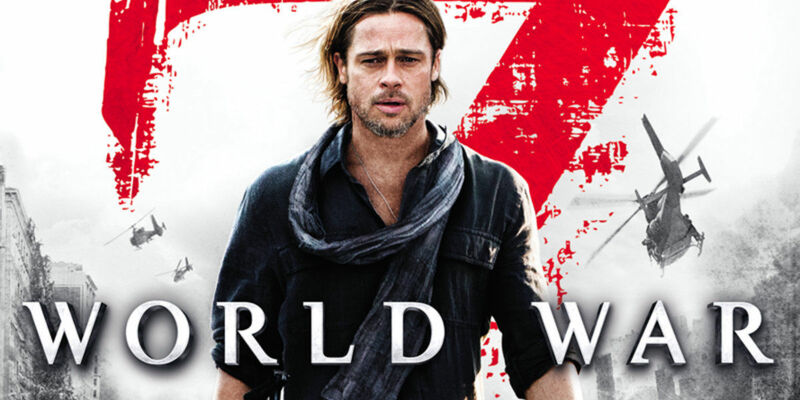 World War Z 2 has the star power of its original leading man attached to the project, a script re-written by Utopia creator Dennis Kelly and plot potential left vastly open by its predecessor feature. Until now, these promising ingredients were topped off with what could have been a judicious choice of director.... unfortunately Juan Antonio Bayona (The Orphanage, Penny Dreadful) has just exited the project. World War Z was adapted (very loosely) from a novel written by Max Brooks "World War Z: An Oral History Of The Zombie War". Fans of the novel were surprised to find that although the movie shared a title and setting with its source material, the plot depicted a mostly fresh set of events and characters. The movie was directed by Mark Forster from a script supplemented by a stellar selection of different screenwriters hoping to salvage a hit. The troublesome third act was re-imagined after an overhaul of the significantly bleaker intended ending - pushing the release date back by six months. Despite said commitments to A Monster Calls, rumors are rife that another reason behind Bayona's exit is to do with a completely different action movie. Universal are currently shopping for a director for their upcoming Jurassic World sequel and he would not be an implausible choice - especially now that his schedule is more open, once post-production on A Monster Calls has wrapped. Indeed, Bayona was reportedly being eyed to helm Jurassic World 2 back in late 2015, so it's feasible that he's now back in the running for the job again. Hopes for a more faithful adaptation to plot lines created by Brooks for World War Z's sequel were dashed by comments made by the film's original script writer Steven Knight, who said he started with a "clean slate" on the project. Those disappointed may have been appeased by Bayona's attachment to the project given his trusted background in both action and horror - but as it turns out, this was just a temporary conciliation. 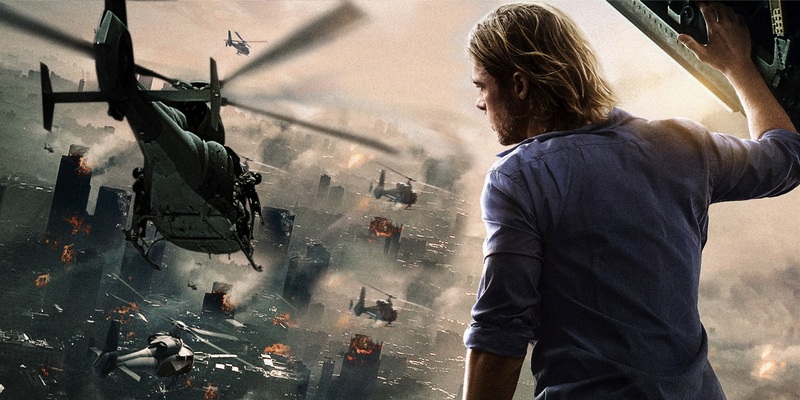 Whoever Paramount does choose to bring on board for World War Z 2 could be in line to helm yet another massive summer blockbuster, if the box office success of the first movie is anything to go by. Nonetheless, the studio needs to act quickly to avoid more unfortunate fall out from more setbacks that threaten to derail World War Z from becoming a multi-installment franchise in the first place. World War Z 2 has a current U.S. theatrical release date for June 9th, 2017. We'll let you know if that changes.